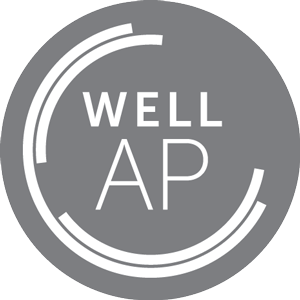 Our exclusive WELL AP Flashcards give you a fast and easy way to learn the facts for your WELL AP exam. All 200 flash cards are available in online and printable PDF format – and are instantly available. Self-Printing – Your order includes WELL AP Flashcards in PDF (an attachment through email). They are printed 6 to a sheet of paper, and an included help file tells you how to print/cut them yourself. Online – Your order includes access to the online version of these flash cards. No printing required, instant delivery, and no expiration date. 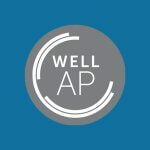 Our WELL AP Flashcards work with smart phones (iPhone, Android, etc) and tables (iPad, Surface, etc.). [testimonial_content] => Thanks so much! I am already loving GBES more than the other sites I've used in the past. Keep up the excellence!" Thanks so much! I am already loving GBES more than the other sites I've used in the past. Keep up the excellence!"